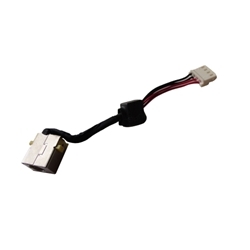 Description: New Acer laptop 65 watt dc jack cable. This has a yellow jack. Acer Aspire E1 (E1-421), (E1-431), (E1-471). Acer Aspire V3 (V3-471), (V3-471G).